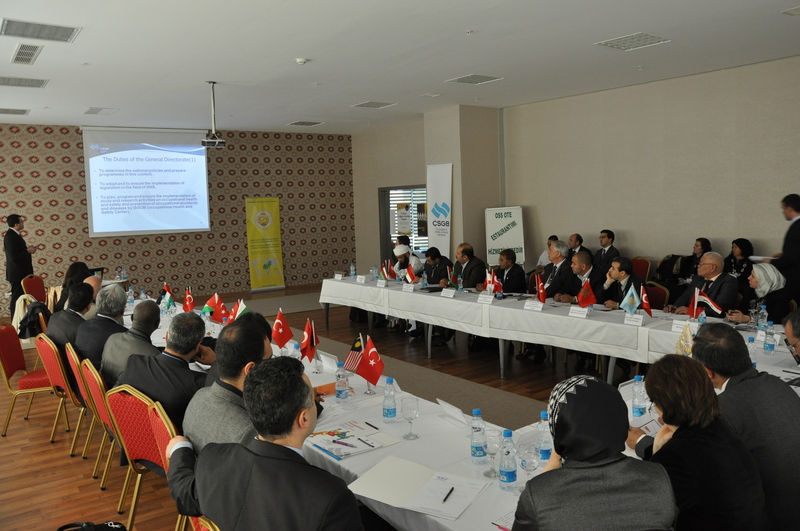 The meeting took place with the participation of experts and directors of occupational health and safety, besides deputy secretaries of Ministries of Labor from 15 OIC Member Countries, namely, Albania, Bangladesh, Egypt, Iraq, Jordan, Kyrgyz Republic, Lebanon, Malaysia, Morocco, Oman, Pakistan, Palestine, Senegal, Turkey and United Arab Emirates. 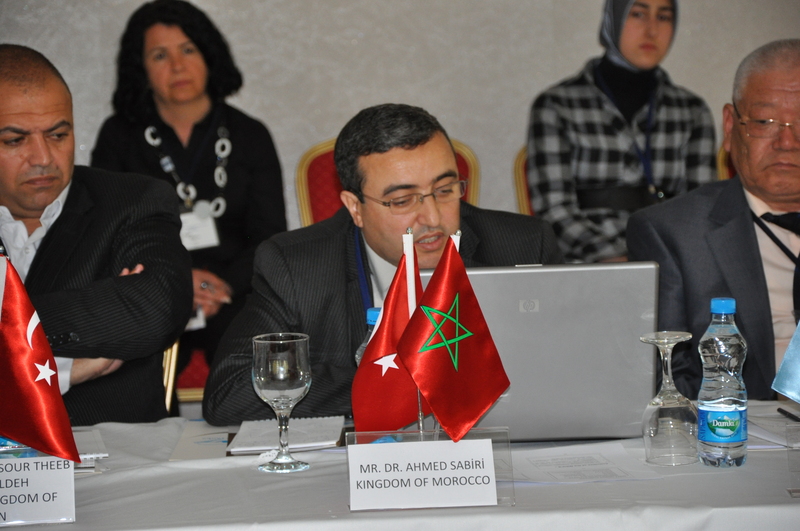 At the opening session, Deputy Undersecretary of the Turkish Ministry of Labor and Social Security, Mr. Birol Ekici, welcomed the representatives of the Member Countries and expressed the Ministry’s compliments regarding the establishment of the OIC-OSHNET among the occupational safety and health professionals in the OIC Member Countries. 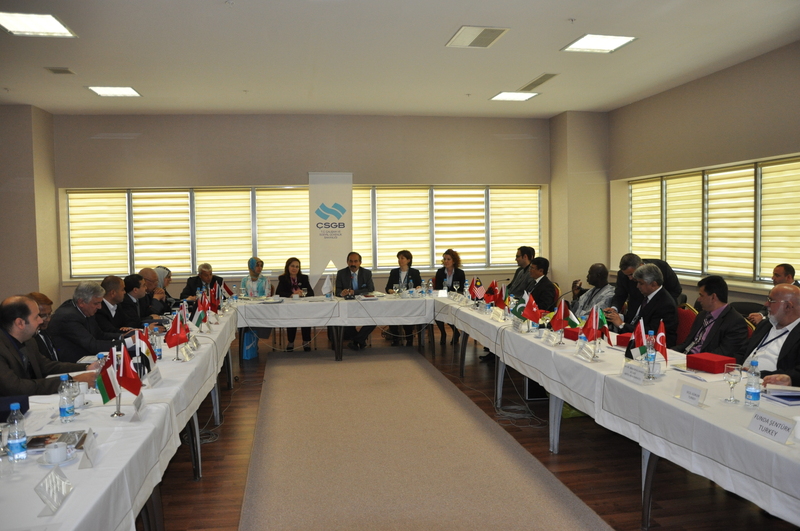 Mr. Ekici stressed the importance of collaboration among OIC Member Countries in the field OSH, which is also very significant in Islam. 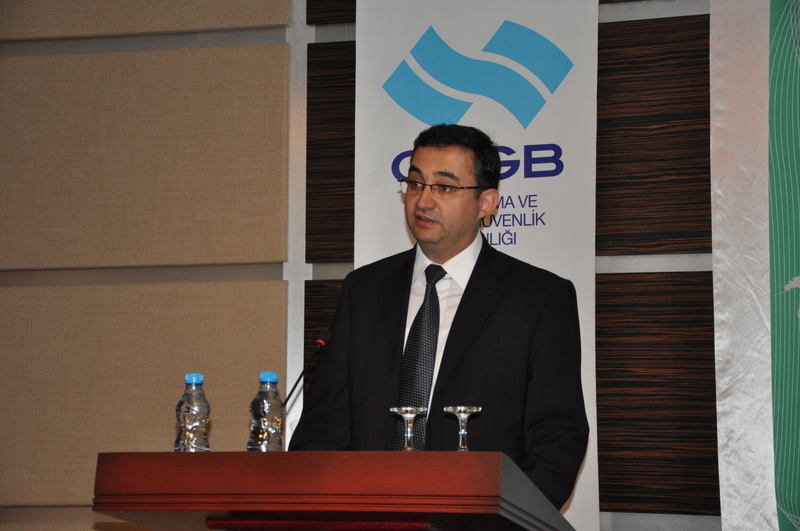 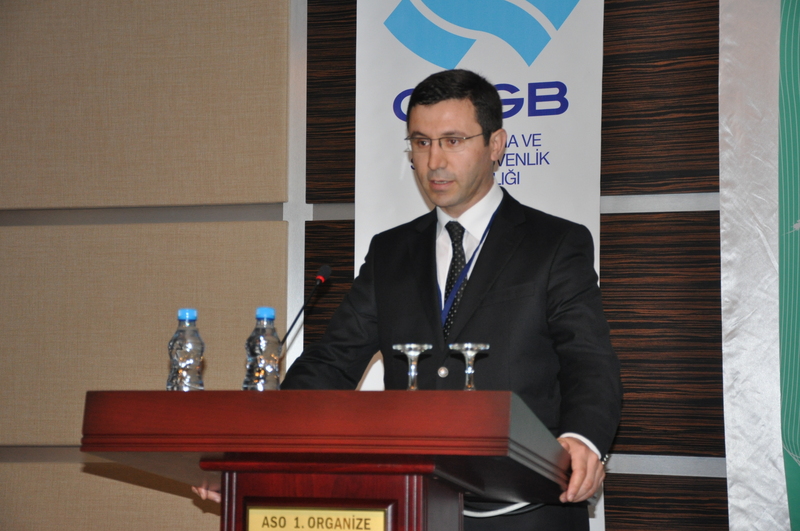 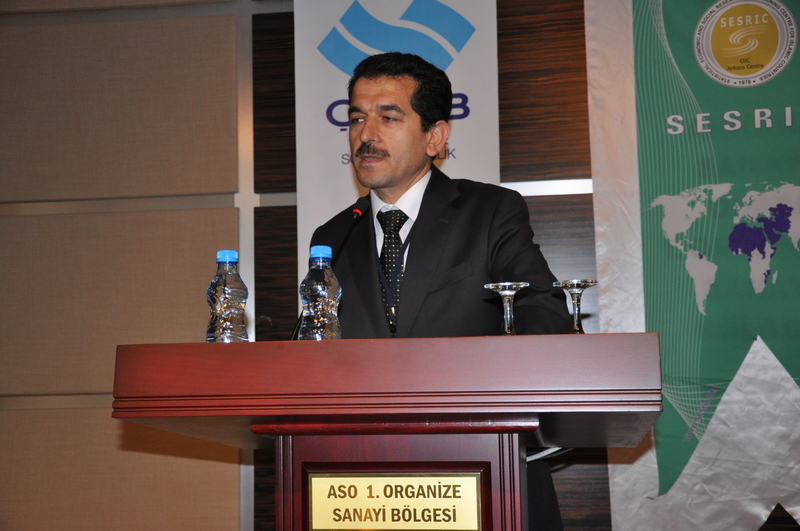 In his speech at the opening session, Dr. Savaş Alpay, Director General of SESRIC, welcomed the participants of this significant gathering and expressed SESRIC’s gratitude to İSGÜM (Turkish Centre of Occupational Safety and Health) for its cooperation in the implementation of this important meeting. 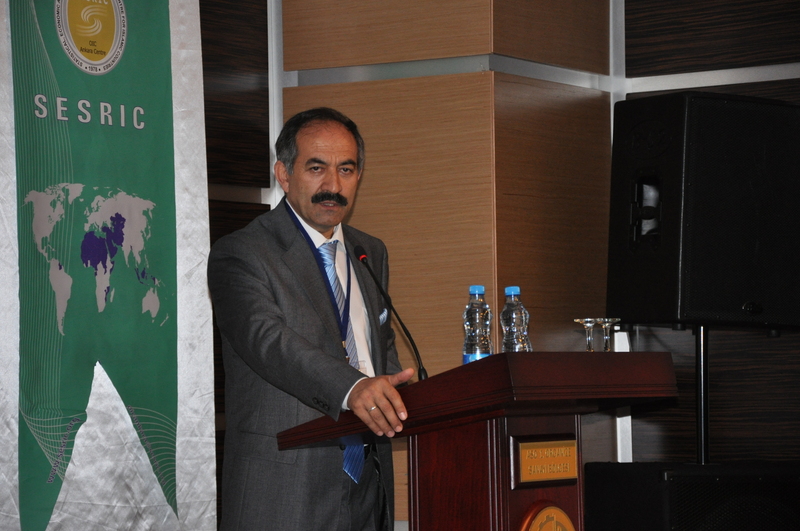 Dr. Alpay mentioned that under the Occupational Health and Safety Capacity Building Program, launched in 2010, SESRIC has already organized four training programs in different OIC Member Countries, expressing SESRIC’s readiness to strengthen the cooperation with the occupational health and safety institutions of OIC Member Countries. 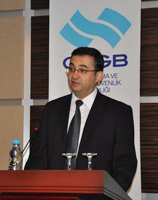 Dr. Alpay stated that OIC-OSHNET would be the first network project under the Vocational Education and Training Programme for OIC Member Countries (OIC-VET), stressing his belief that the Kick-off meeting would set the ground for solidifying the existing relationships between occupational health and safety centers in OIC Member Countries, in order to help them produce a better outcome in providing enhanced services to the individuals in their countries. 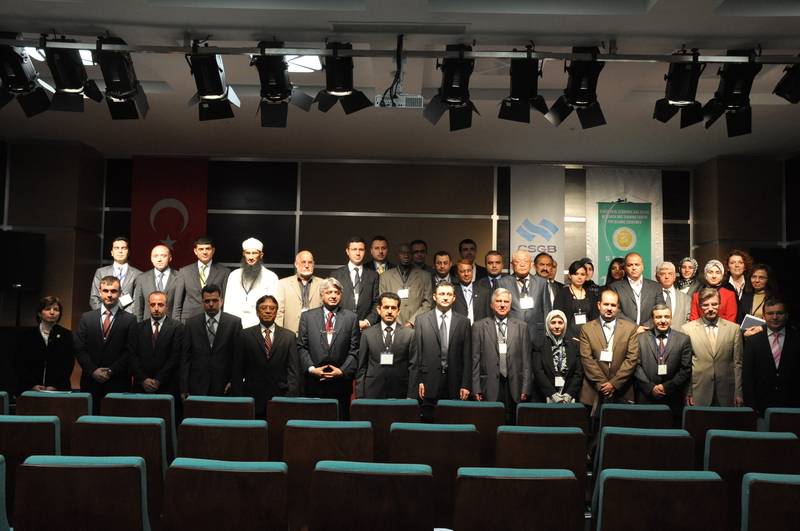 At the end of the meeting, representatives from 15 OIC Member Countries have adopted recommendations regarding the establishment of a portal, designation of national focal points for the OIC-OSHNET and preparing country profiles. 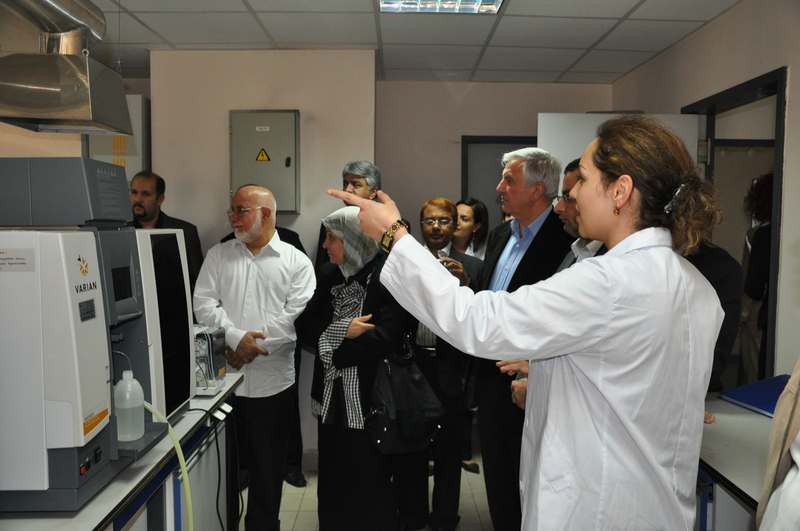 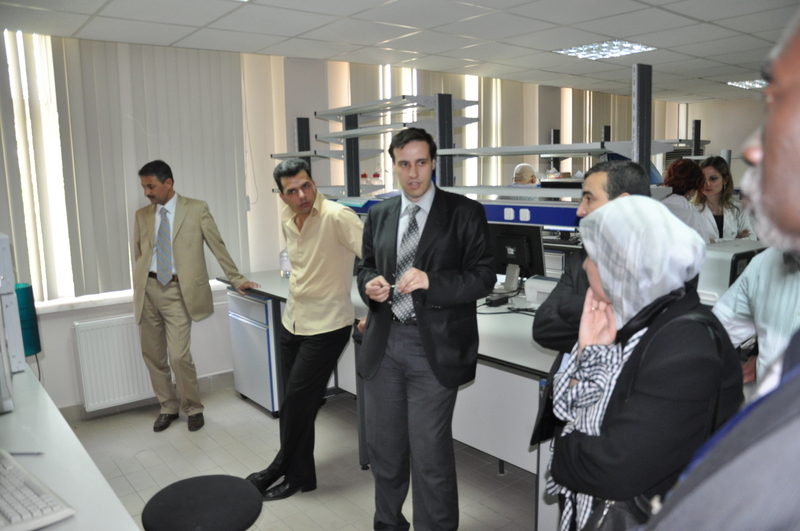 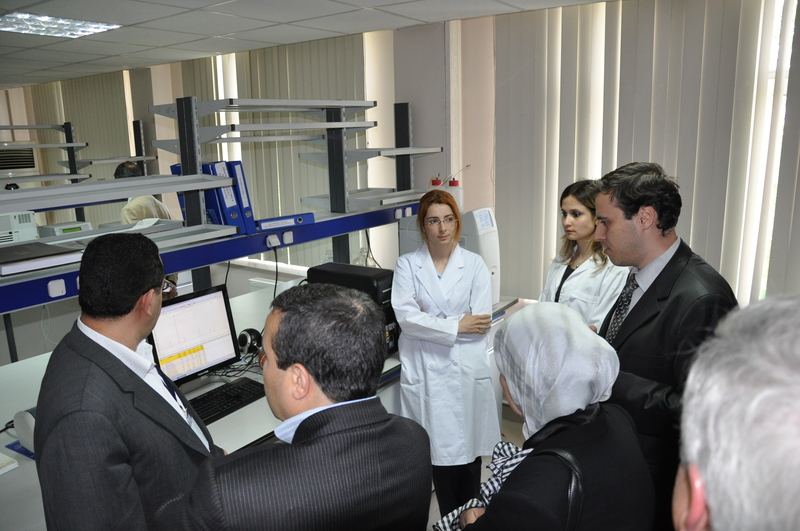 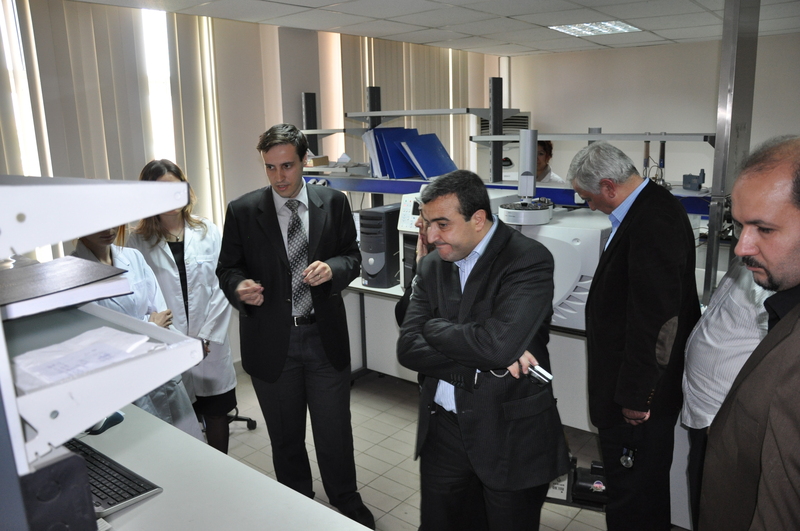 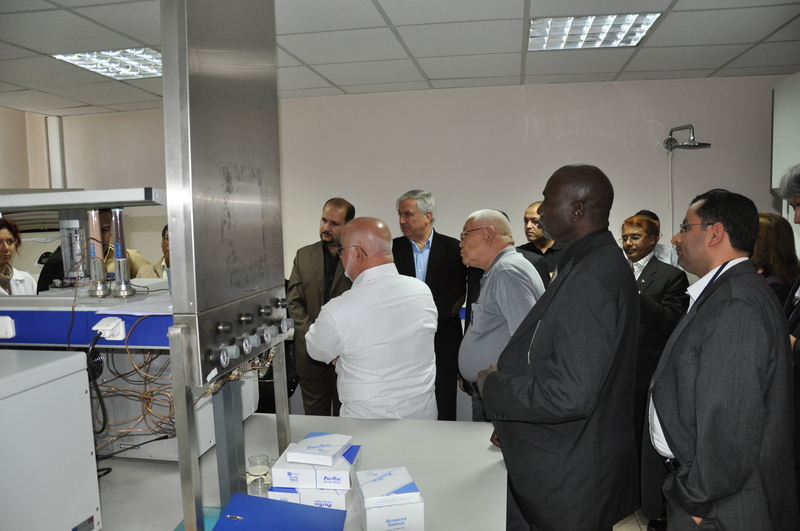 As part of the program, participants also visited the facilities of İSGÜM in Ankara.